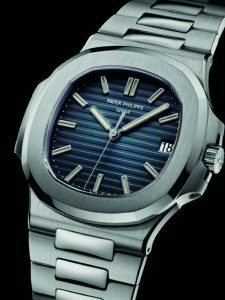 Hopkins and Jones lend against all Patek Philippe watches including Calatrava, Nautilus, Aquanaut, Gondola, Twenty-4 and Complication models. Please see below some examples of previous loans. 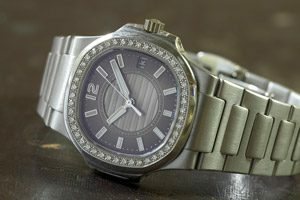 Why pawn your Patek Philippe with Hopkins & Jones? You have immediate access to funds without the need to sell your Patek Philippe watch. 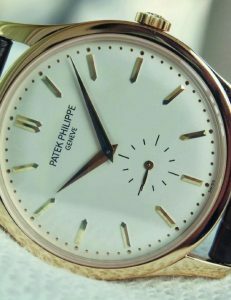 Our expert pawnbroking staff ensure you are offered the maximum possible loan value against your Patek Philippe watch. The loan is secured against your Patek Philippe watch which remains your property. You can arrange for a home visit by our discreet, expert valuers if you are unable to visit our store in London. Does your watch have original box and papers? All our loans are for 6 months and are secured against your valuables. Hopkins & Jones Ltd is a trade member of The NPA (The National Pawnbrokers Association). Hopkins and Jones Limited, Company registration Number 433606. Registered Office, 7 William IV Street, London, WC2N 4DW. Hopkins and Jones Limited are authorised and regulated by the Financial Conduct Authority licence No 6520002 for the provision of pawnbroking loans. ••• Website Designed and Produced by Creative Little Dots.